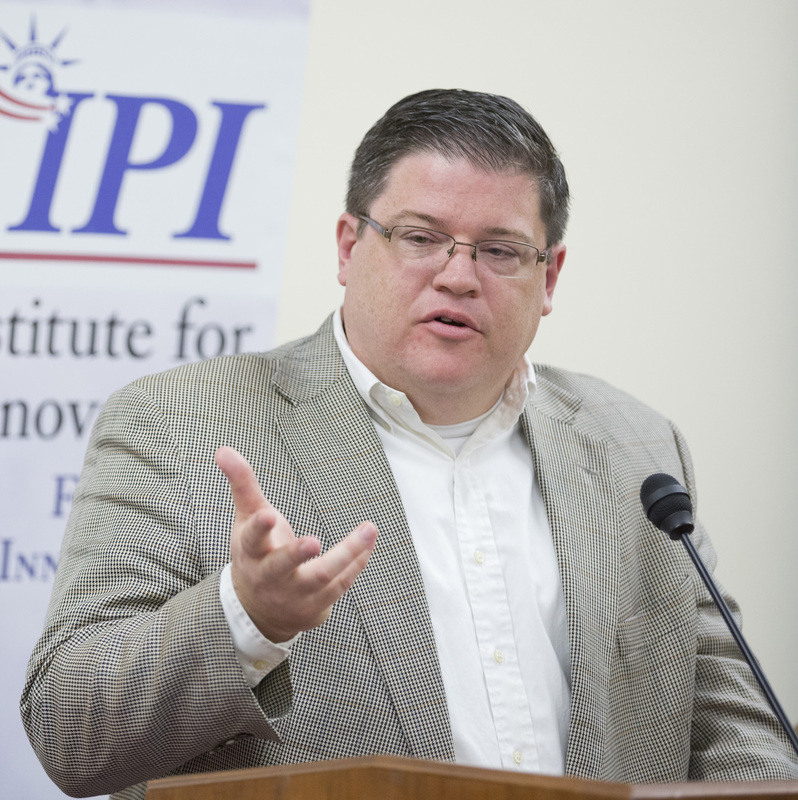 Bartlett D. Cleland is a research fellow with the Institute for Policy Innovation. Cleland represented IPI as a member of the Internet Safety Technical Task Force and contributed to its final report, released in January 2009. The Task Force was created in February 2008 at the request of 49 state attorneys general to identify effective tools and technologies to keep kids safe online. He currently serves as private sector co-chair of the American Legislative Exchange Council’s Telecommunications & Information Technology Task Force. Cleland also serves on the Internet Education Foundation Board of Directors, which involves working closely with the Internet Caucus and such projects as GetNetWise, a project to assist parents in understanding the Internet and how to protect children on-line. Cleland began his professional career in the human resources field with Lee Hecht Harrison as a consultant for executive outplacement. He went to Washington, D.C. in 1995 to work for Senator John Ashcroft, serving as the Senator’s technology counsel from 1996 - 1998. At the same time, he held various management positions, ultimately serving two years as operations director. From 1998 to 2000, he worked for Americans for Tax Reform as technology and policy counsel, and advised Commissioner Grover G. Norquist on the Advisory Committee on Electronic Commerce. From 2000 to 2005, he served as the Associate General Counsel and VP, Software, at the Information Technology Association of America. This TechByte by Bartlett D. Cleland explains how Internet governance is managed now and how the freedom we have taken for granted is about to be under direct attack.